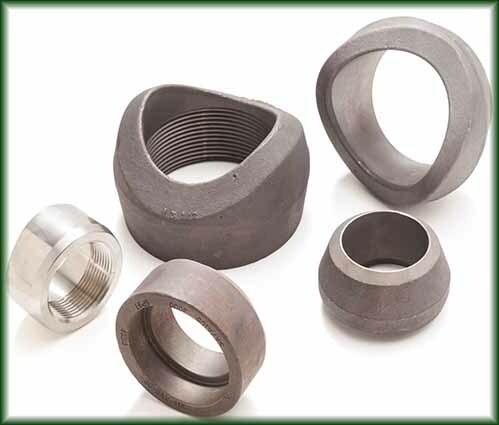 Steel Branch Connections - Buy online | Steel Supply, L.P. Branch Connections are used to connect one pipe into a another one that is larger or the same size. Branch Connections make a far superior connection when compared to a stub-in. 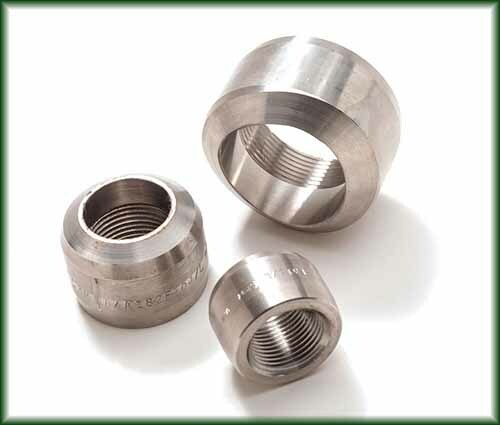 They are frequently called Thredolets®, Sockolets® and Weldolets® , but those names are trademarks of Bonney Forge® for the branch connections they manufacture. One end is always welded onto the larger pipe. TOL = Threaded outlet pipe. WOL = ButtWeld outlet pipe. 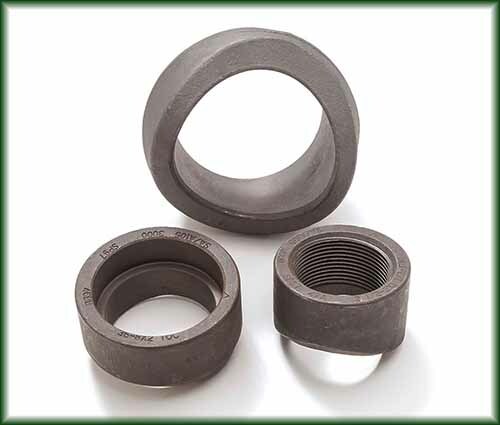 SOL = Socket Weld outlet pipe.